Real estate information in minutes! The Amy Jones Group is known for our results with over 2100 successful homes sales. 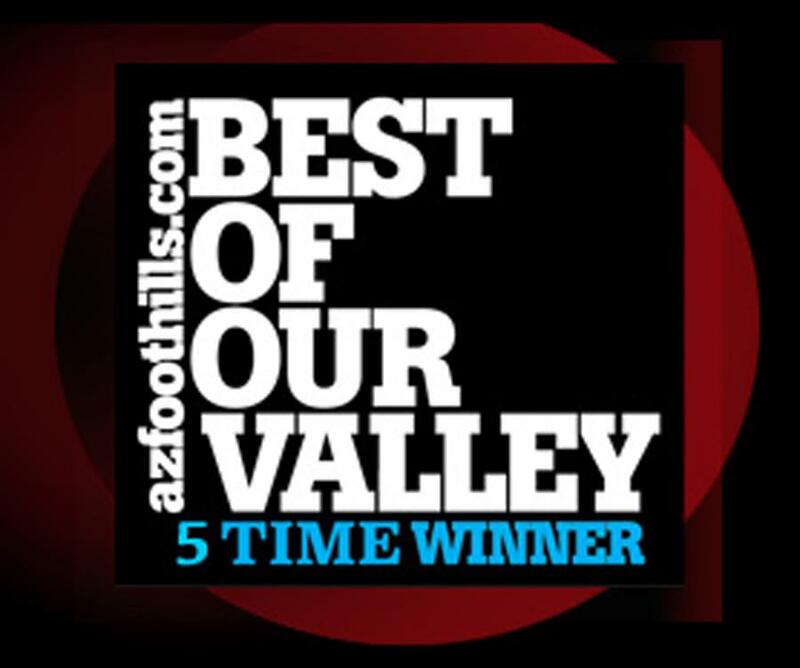 We are recognized as the #1 Real Estate Team in Chandler and Gilbert by the Phoenix Business Journal and have been ranked the Best Real Estate Team in the Valley and BEST of our Valley REALTOR® for 5 years by Arizona Foothills Magazine. We specialize in the Phoenix East Valley - Chandler, Sun Lakes, Gilbert, Ahwatukee, Mesa, Queen Creek and Tempe real estate. The Amy Jones Group described in one word by a few of our clients.